Talking about trends is always a tricky thing, However there are always some trends each year which you can rely on to be top of the class. 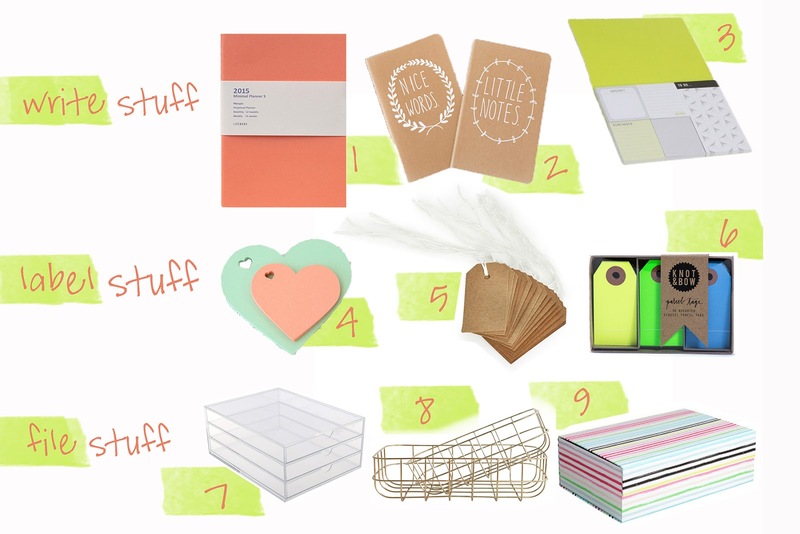 These are my Top 10 Crafting trends you need to know about this year. If you are planning new ideas for your makes, blog projects or gifts if you go by these themes they are sure to be a winner. Tropical - Pineapples were everywhere last year and they are not budging from the top spot this year, joined by their pink pals Flamingos they will once again be everywhere this year. 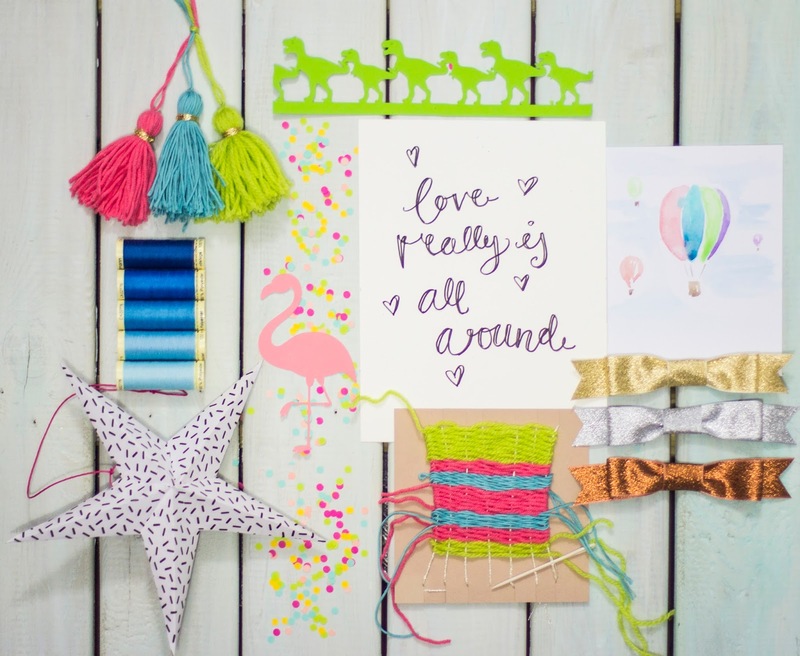 From fashion to homewares be sure to include them in your crafty endeavours. Blues - four of the ten Pantone colours of 2015 are this cool tone. From minty blue, Lucite green (totally a blue!) to Classic blue, pastel to bright - blue will be the shade of the year despite 'the colour' of the year being the warmer rusty pink Masala. Origami- or any kind of paper folding, including glue or not, trust me you will see a-lot of folded paper and fabric around this year. This paper star was a free download from the lovely Oh Happy Day. 70's Crafts - Loom weaving and Macramé made a big comeback last year and will be hanging around now that fashion is following suit. Paint Splatters, dribbles and marbling - Geometric patterns will still be big this year, but we will see looser, softer prints coming through. Free running painting techniques like watercolour, paint splatters and marbling will be the prints of choice to soften all those geometric edges. 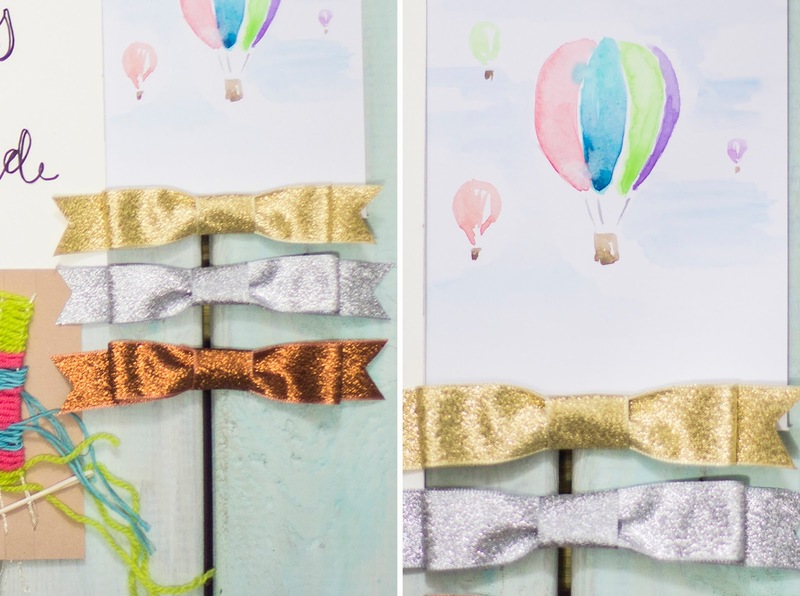 Oh and keep a look out for lots hot air balloons, total mini trend alert! Tassels - Pompom fringe has been on everything over the past few years, it was only a matter of time before the tassel made a comeback too. 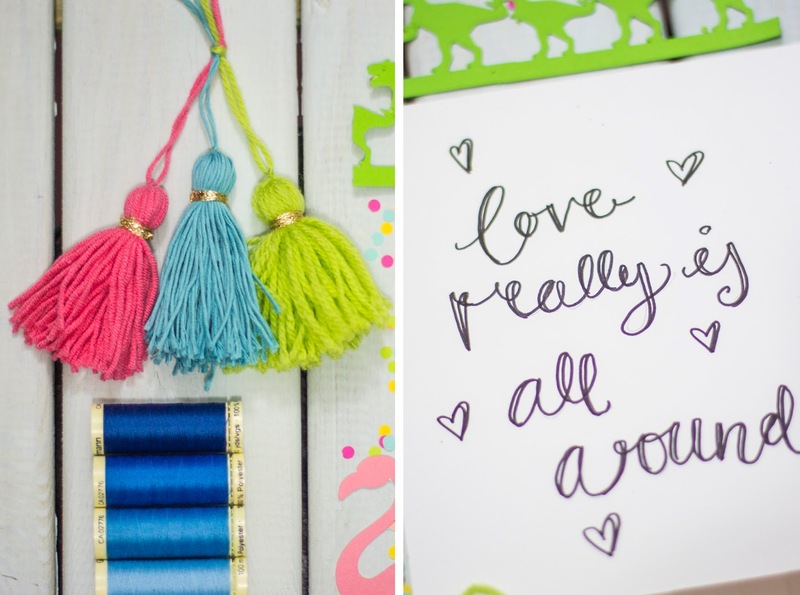 Think rows of little tassels on everything from cushions to jewellery. Calligraphy handwriting - I know that one of my goals this year is to brush up my calligraphy skills, and I won't be alone as a new generation are discovering the art of creative handwriting and making it their own. In general 'handwriting' type prints on textiles will be big in 2015. Dinosaurs, with two Dino films being released this year, Disney's 'The Good Dinosaur' and 'Jurassic World' expect to see a lot of prehistoric themed crafty stuff flying around. H's Dinosaur hoodie from last year would be a great alternative to all the mass produced merch. 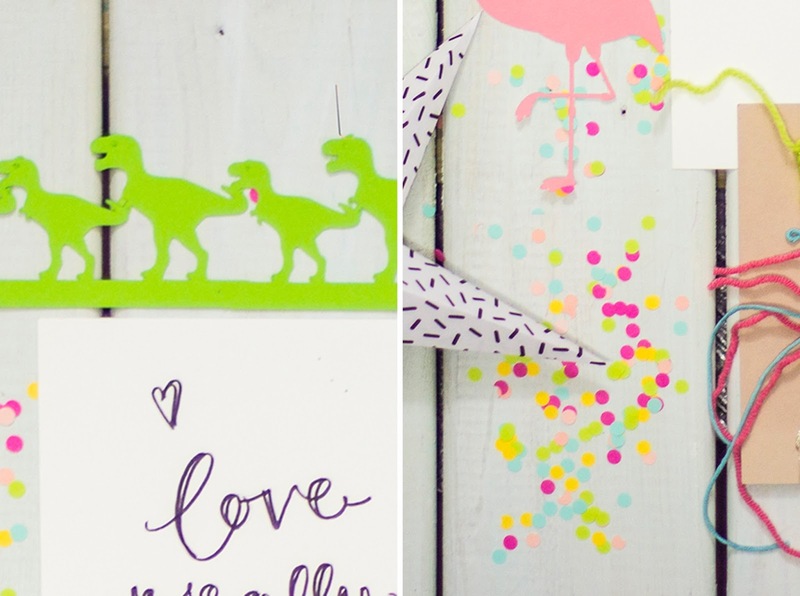 Confetti - because we all love a bit of confetti, brightly coloured paper, sparkles and poppers it's not a party without some! 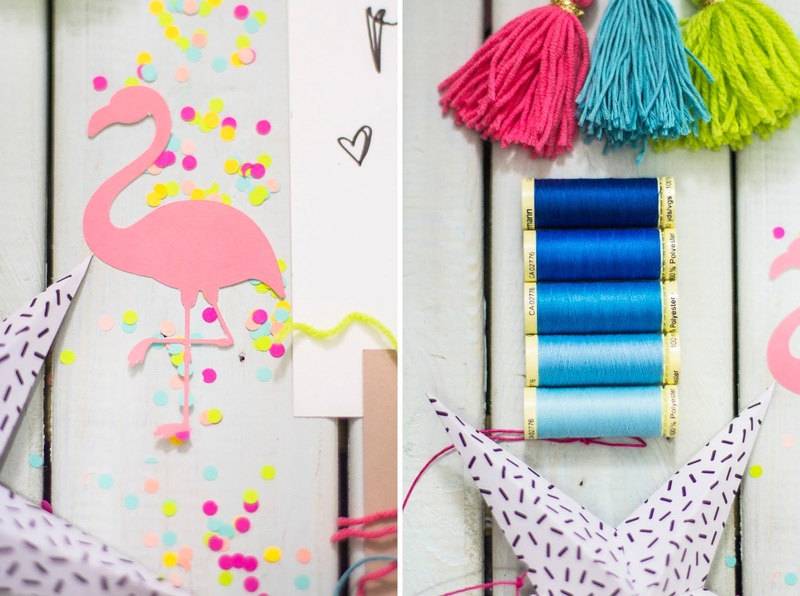 What are your tips for the top crafty trends this year, What colours are you really in to right now and what materials can you not get enough of ?? 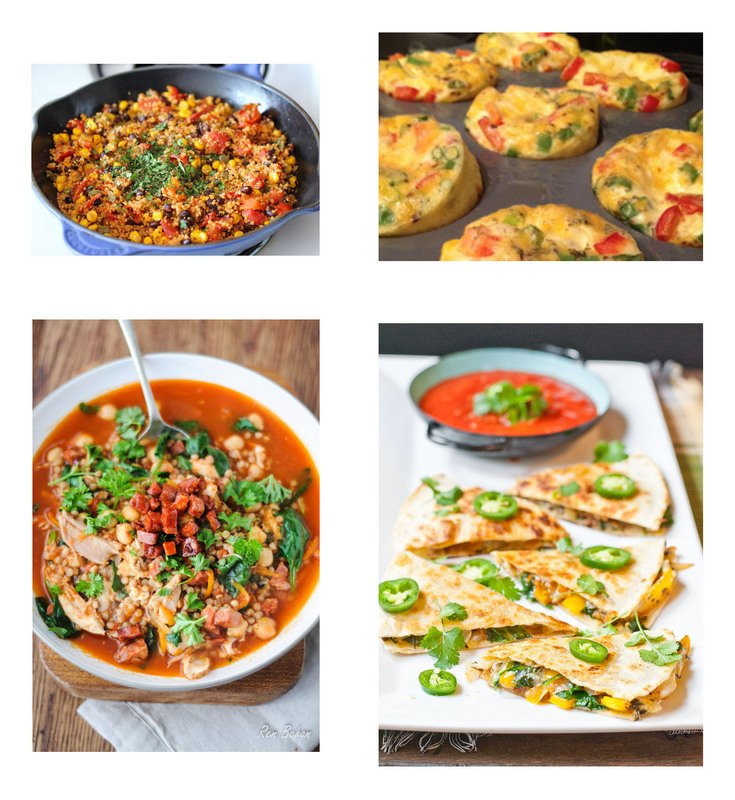 What tutorials are you yearning to see from us this year? Let us know in all the usual ways. We thought we would start off the year with a fresh start to our interview series with a new name and some new faces to learn more about. 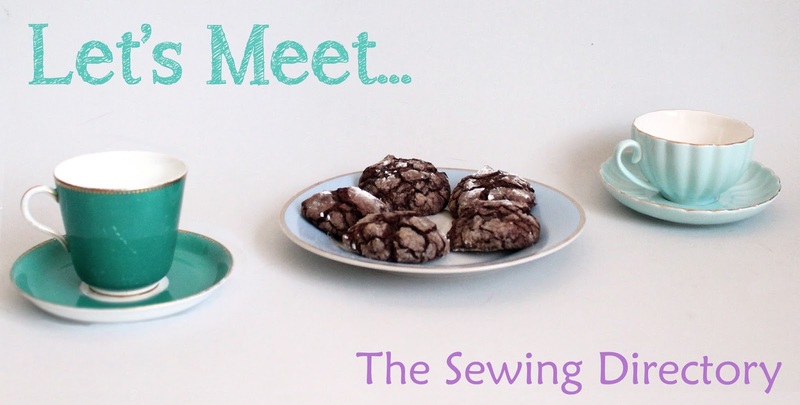 So get yourself a cup of tea and a biscuit and lets meet Fiona from The Sewing Directory. 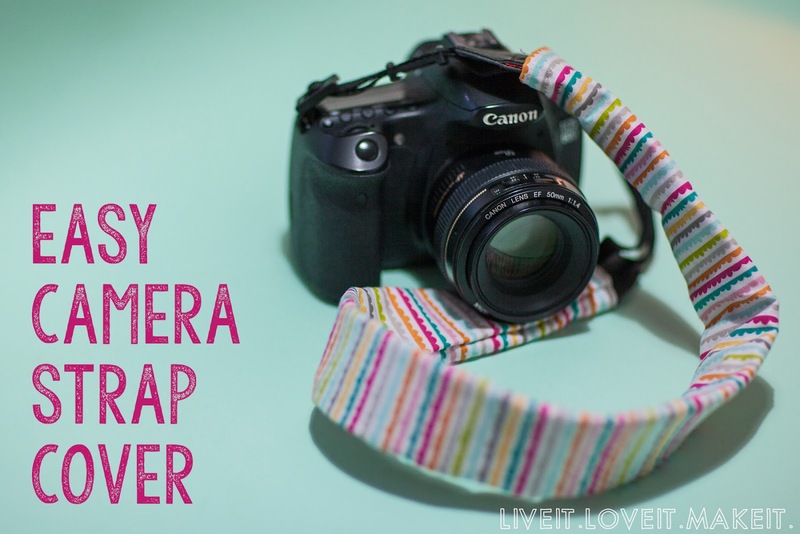 I thought I would show you a very quick little project today, one which you can make within an hour and use the very same day. Sound good? 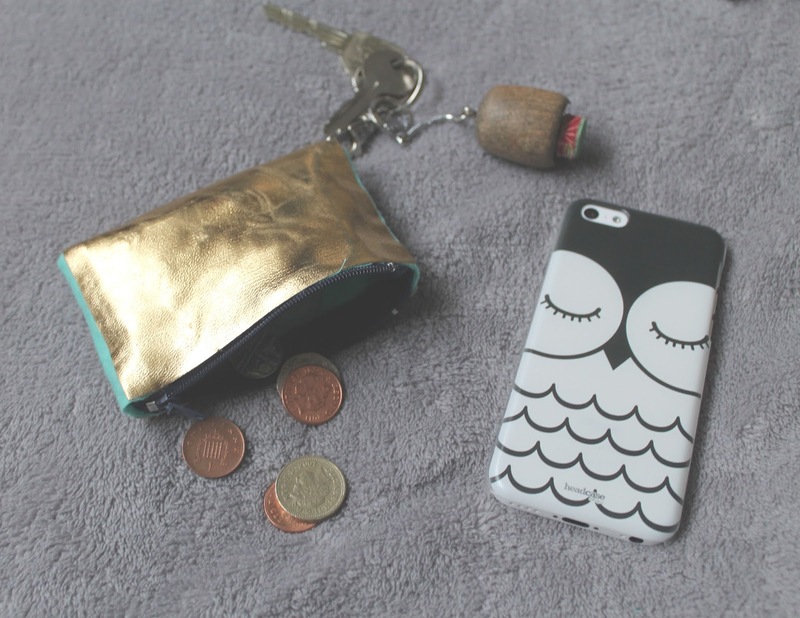 Then let's have a look at how to make this very cute Coin Purse. You will need: Fabric for the outside (I used two different ones which will be explained later, but you could just have one, entirely up to you), Fabric for the inside, a 4 inch zip, strong fabric glue such as Gutterman HT2, scissors and optional needle and thread. 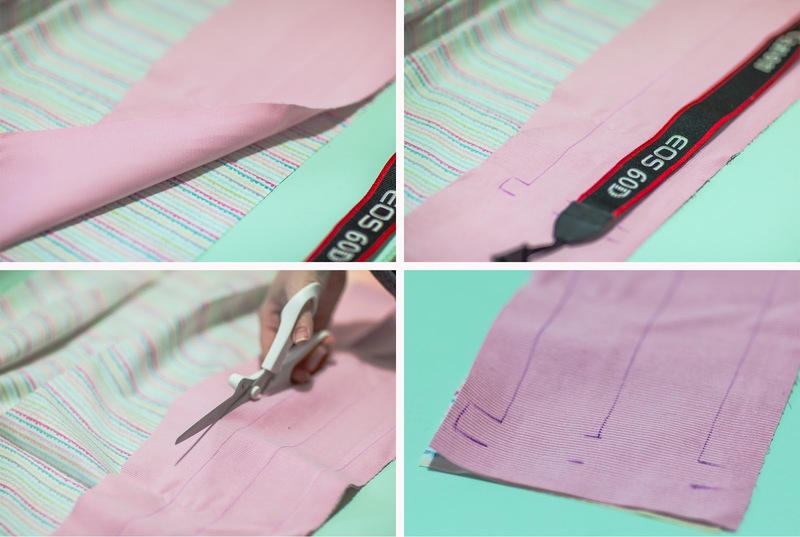 Firstly pick your fabric for the outside and inside and cut to the size you want your purse. 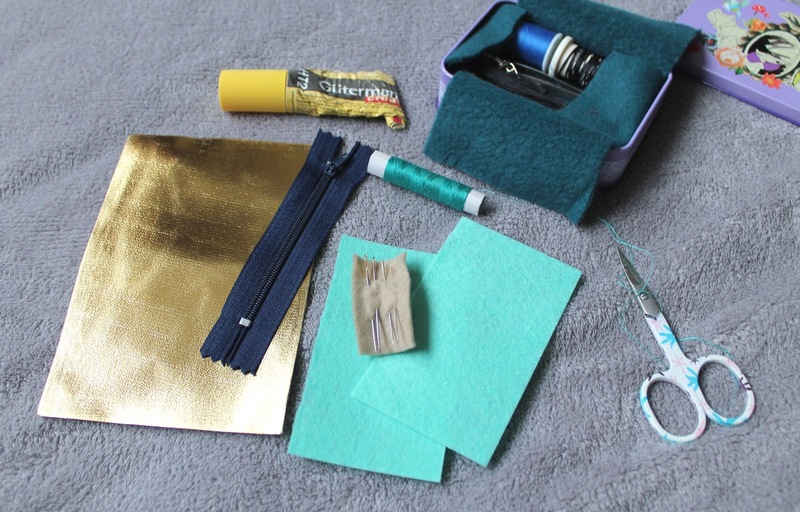 I had a stash of bits and bobs that I had acquired from the little gifts you get from Craft Magazines and so I decided to use this lovely gold leather look fabric and some turquoise material for my purse. I recommend always keeping the gift bags even if you don't want to make what is inside as you can always reuse them for something else further down the line. 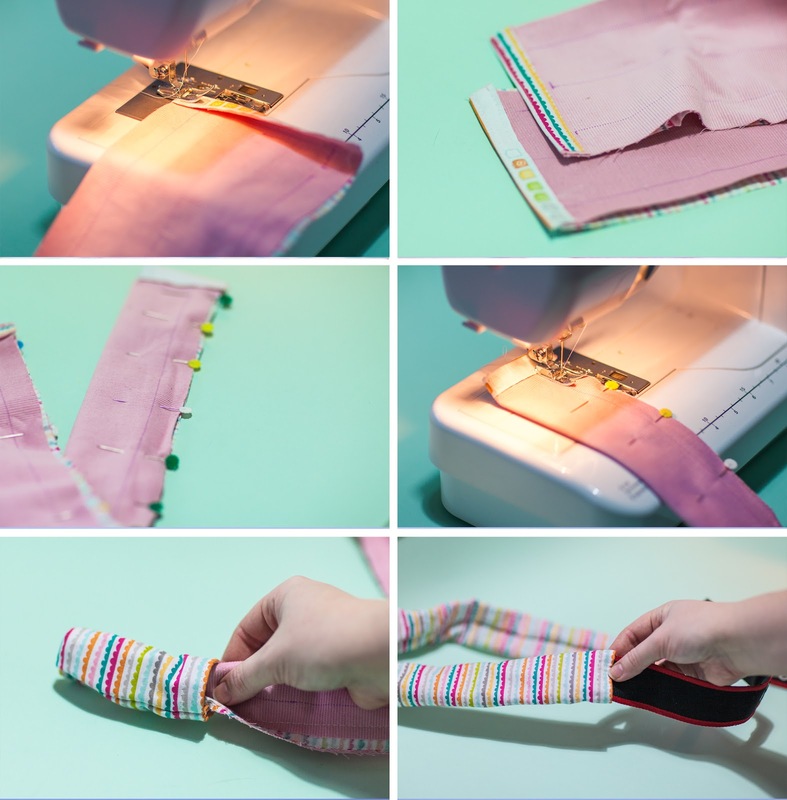 So, once you have cut your size, making sure you cut it to the length of the zip, you can start to put your purse together. Now, because my fabric piece was not that large, I added some turquoise material to the edges so that I wouldn't loose any of my gold material to edges. 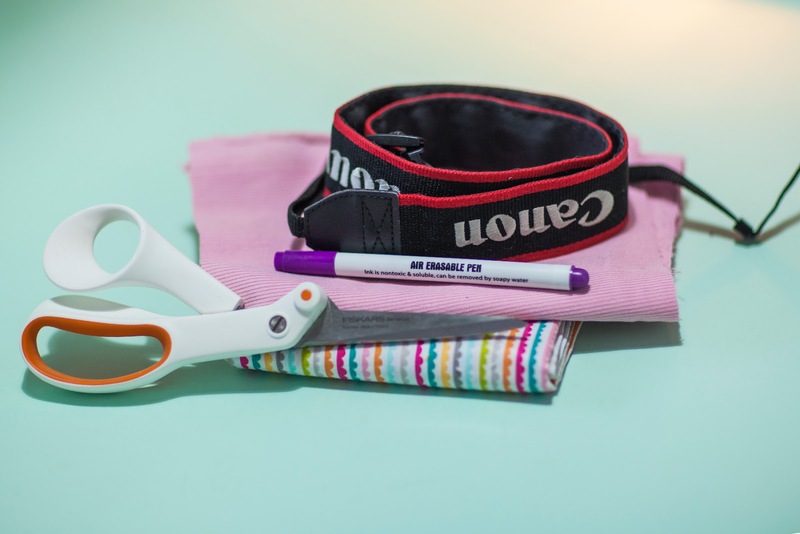 I decided to glue my purse together as I wanted to use it quickly, but you can of course use a good old needle and thread to put it together. I glued the fabric to the edges of the gold material so that it joined the edges together and then cut away any excess. I made sure I kept the purse wrong side out to make it easier to work with. Then using more of the turquoise fabric, I covered the inside of the purse (keeping it wrong side out) so that there are no edges showing inside to get my money caught on. I glued this down spreading the glue thinly over the whole area. Then, I attached the zip. As your purse is wrong side out you will need to remember to attach the zip the opposite way, making sure your zipper is facing into your purse and that the edges of your fabric do not go over the teeth of the zip. It also helps to have the zip in the open position here so that you can turn it through after you have glued both sides to your pouch. Then you can turn it through and voila! You are done. If you need to glue down any edges of the zip you can do this now and I recommend leaving it in the open position for a while, just in case! 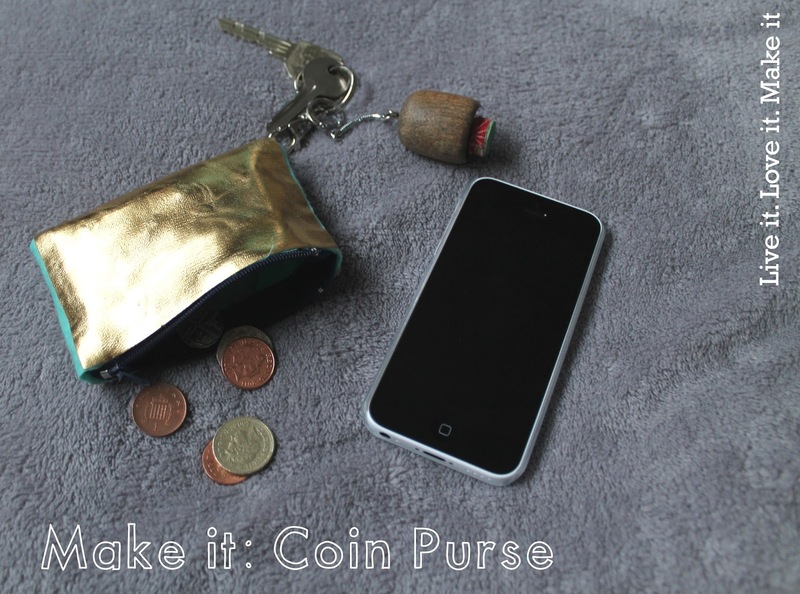 That's all you have to do really for a little coin purse. 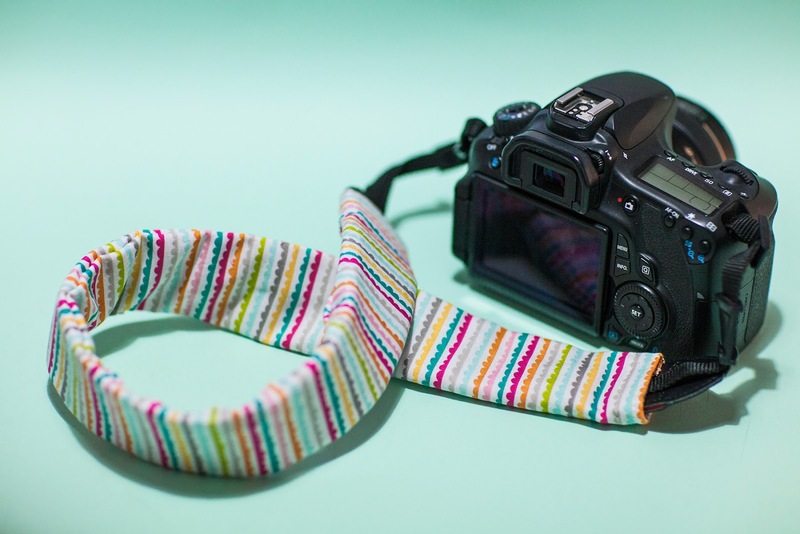 As I said you can do this with needle and thread, just in the same way. Make sure you have nice neat stitching would be my only advice, as you will see it on the outside. 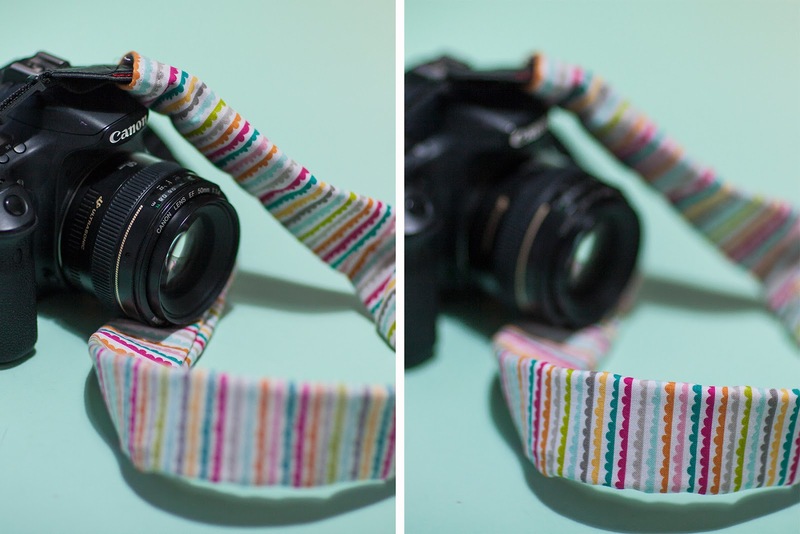 You could match your thread or sew in a contrasting colour to make it more interesting. 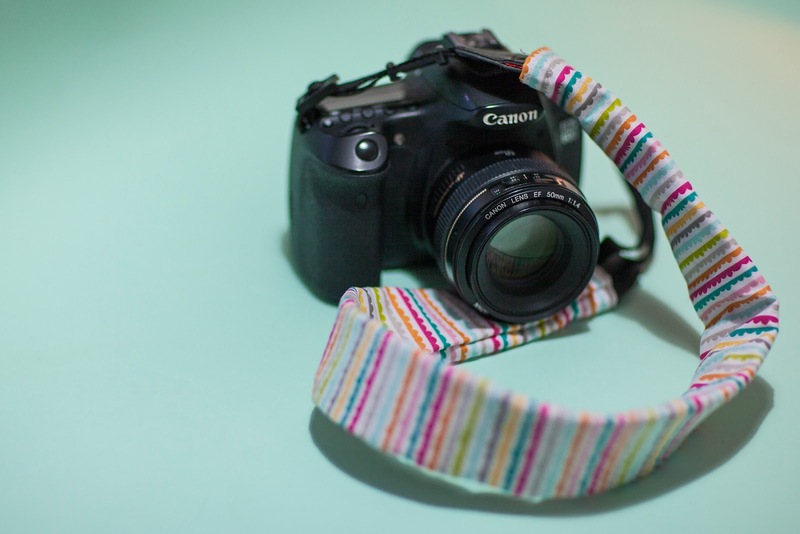 I thought this was a great project to use up some bits and pieces and also made for a nice and easy make for a spare hour - although it probably wouldn't even take you that long. 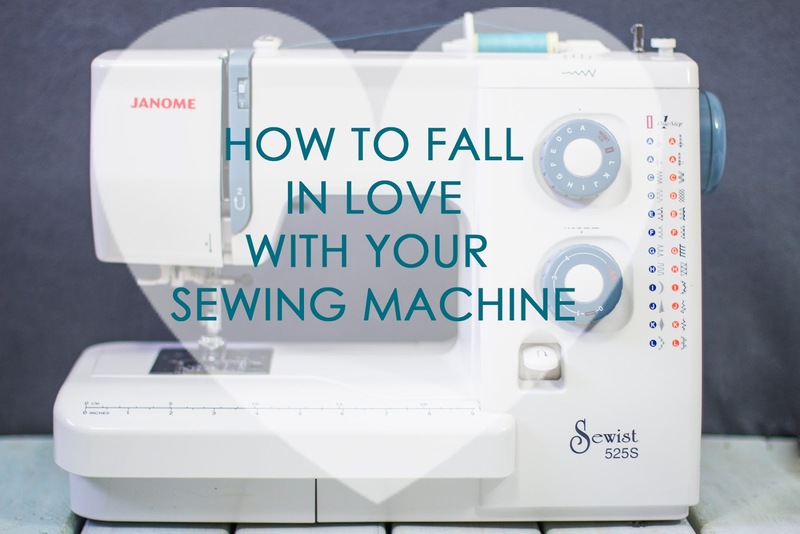 I am giving you half an hour to find the fabric you want to use in your stash, as we all know that's half the battle for these projects. Now, just to find some coins to go in it! No mean feat in January! 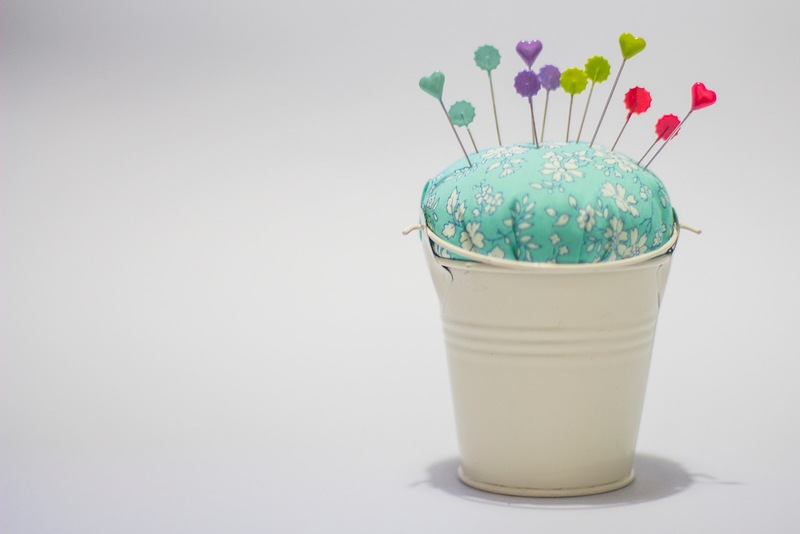 Every sewer should have a cute pincushion, it's just no fun sewing without one. 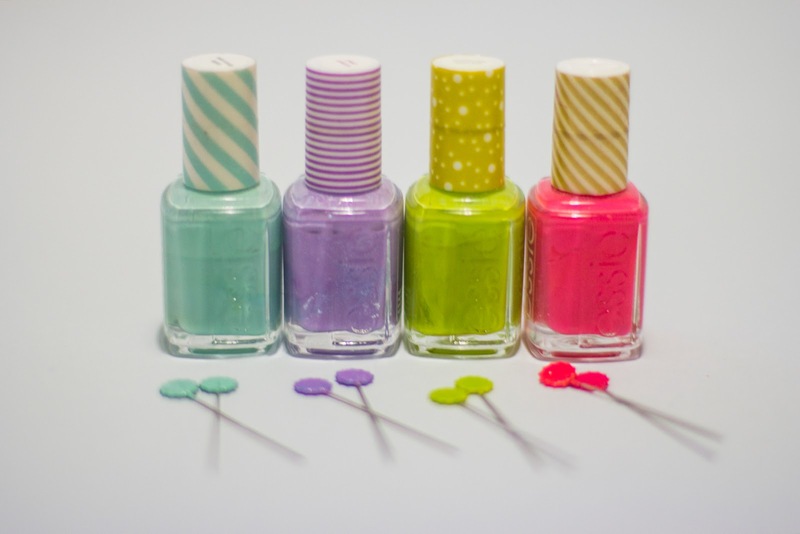 It is even better when you can use up some old bits and bobs to make one and pretty up your pins to match. 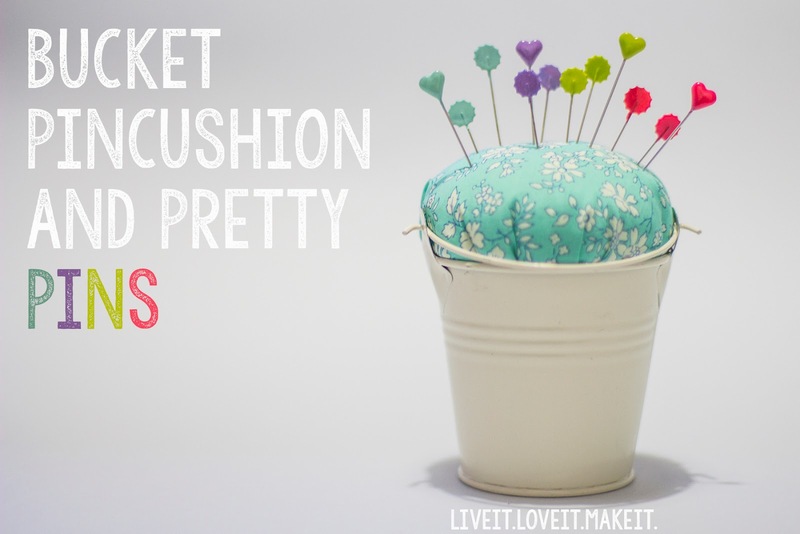 I have used this cute little bucket to make mine, but you can use anything you have around the house, from ramekins to teacups and a pretty piece of fabric, I have used this yummy liberty print. 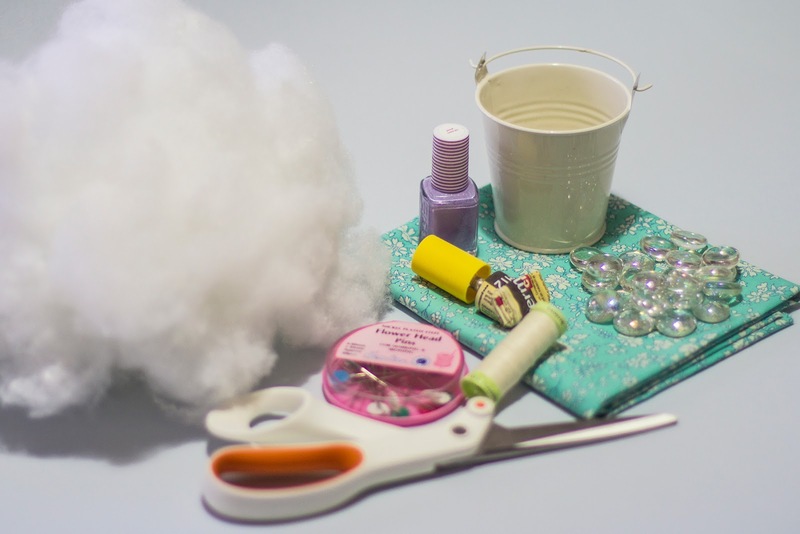 You will need: stuffing, a bucket (ramekin or cup) a scrap of fabric, needle and thread, glue, scissors, glass pebbles or stones, pins and nail varnish. Start off by filling the bottom of your bucket with the glass pebbles. 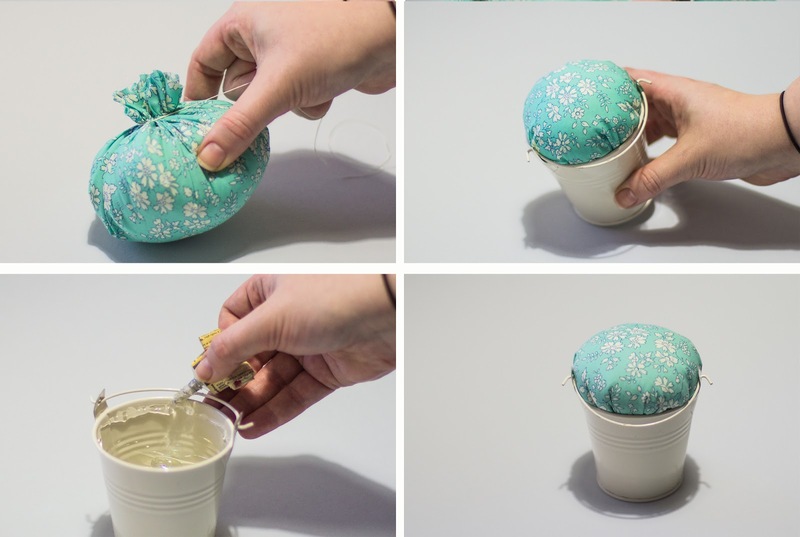 You can use anything for this, it is just to give the bottom some weight so it wont move when you pop your pins in. Next, take your fabric and cut a 25cm square. 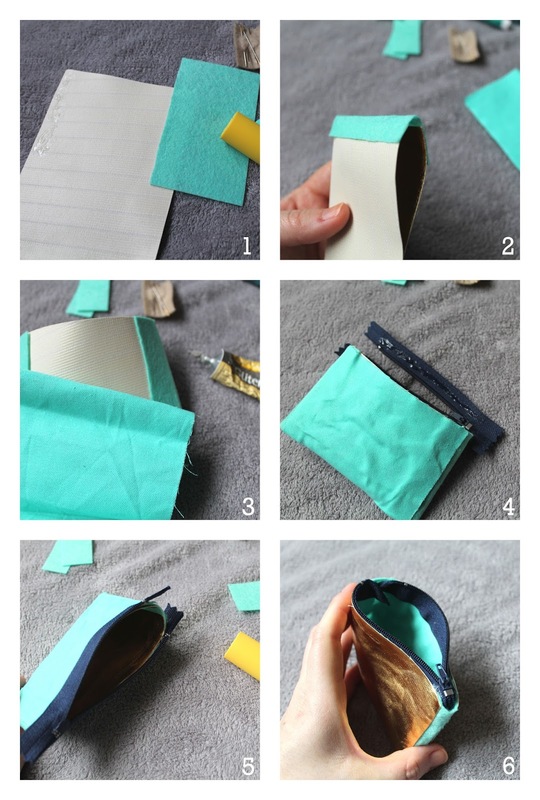 Fold the square in half and then in half again, trim the raw edges off in a curve. This should give you a rough circle of fabric. 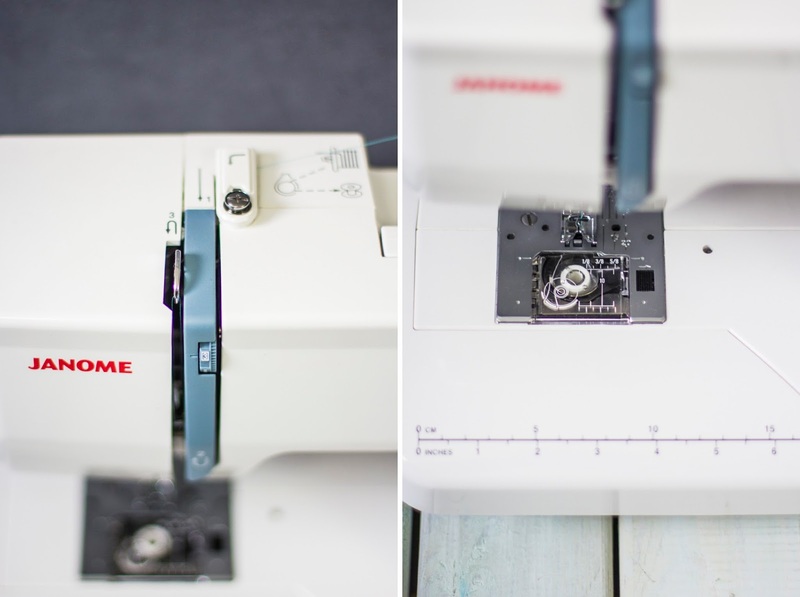 Take your needle and thread and sew all the way around about 25mm in from the edge. 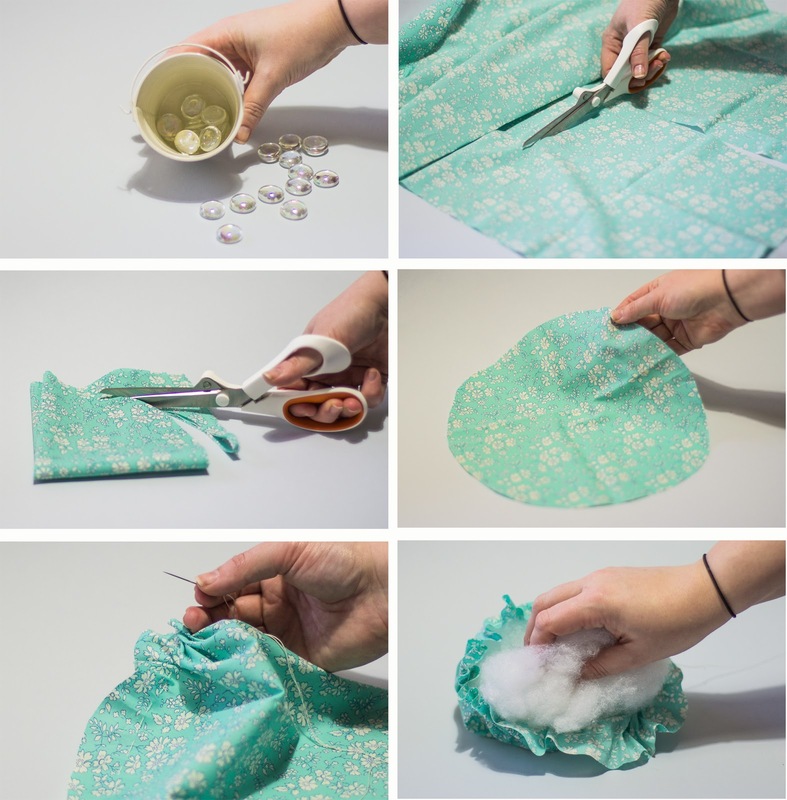 Before you gather up your stitching pop in a large handful of stuffing. Once the stuffing is in the pouch pull up your stitches and secure it by wrapping your thread around the bottom. 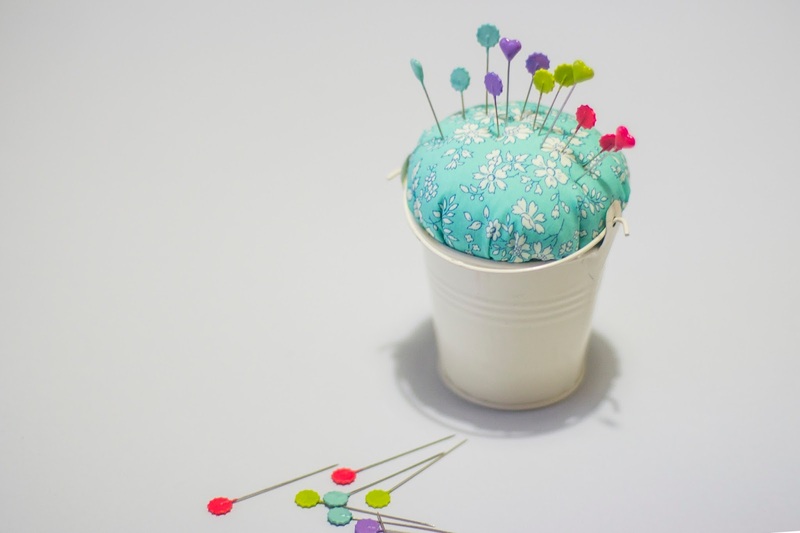 Before you pop a couple of stitches in to hold it securely, put it into the bucket to make sure it fits snugly, then you can add or take out some stuffing to make it fit. Take your glue and put a thick layer around the rim of your bucket. let it go a little tacky before placing your pin top in place. Now to pretty up those pins. 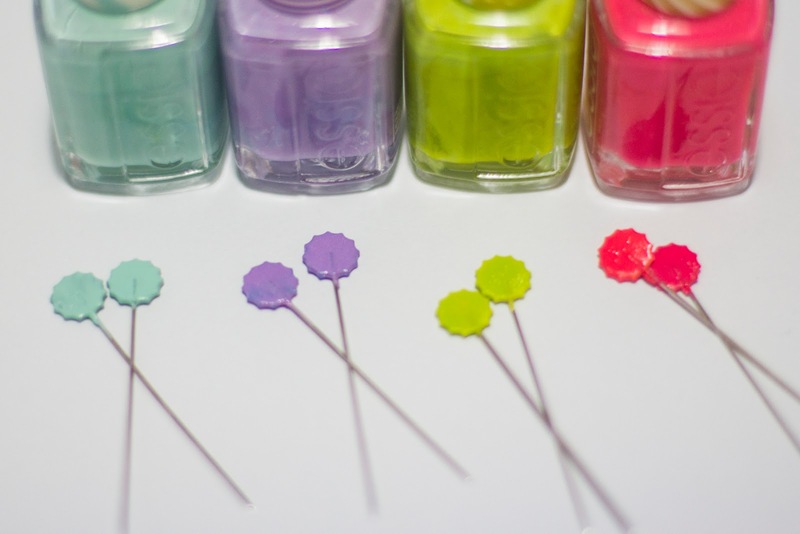 I have used nail varnish in some of my favourite Essie colours to paint my flower headed pins, I love the pins but the primary colours they come in don't fill me with joy. 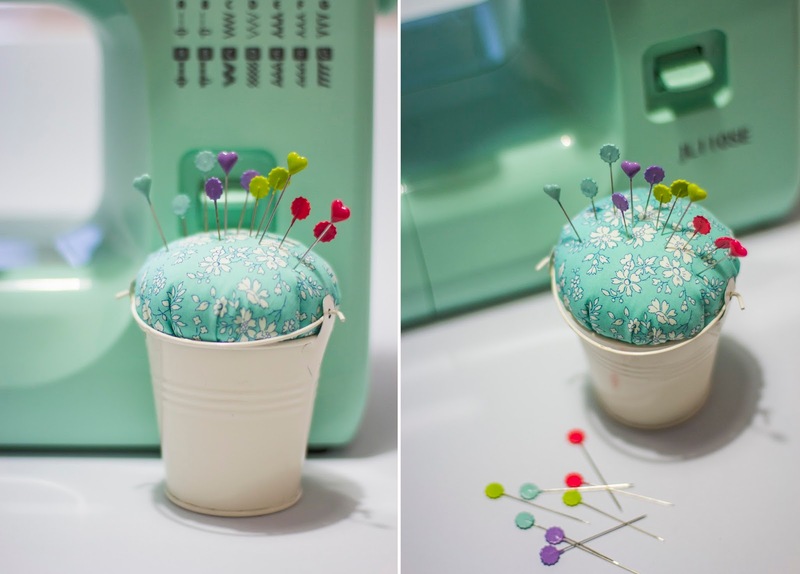 This is a simple solution to make your dull pins look a little more fun and match with your pretty new pin cushion. Just make sure your polish is set before you use them. I leave at least 24 hours before I use them, and as with any plastic headed pins never iron over them, just in-case. I really love these pins! I cant wait to use them for a project. I love how using cute sewing supplies can make you feel happy about even the most mundane of sewing project. I have some repair jobs to do this weekend and these will make doing those a little more fun. How do you keep yourself happy doing those things that have to be done that you don't want to do? 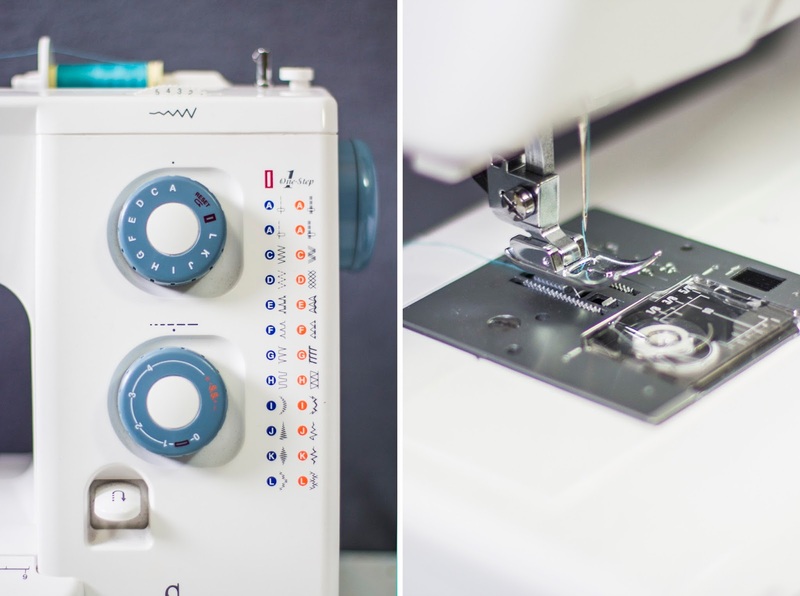 What's your favourite sewing accessory? 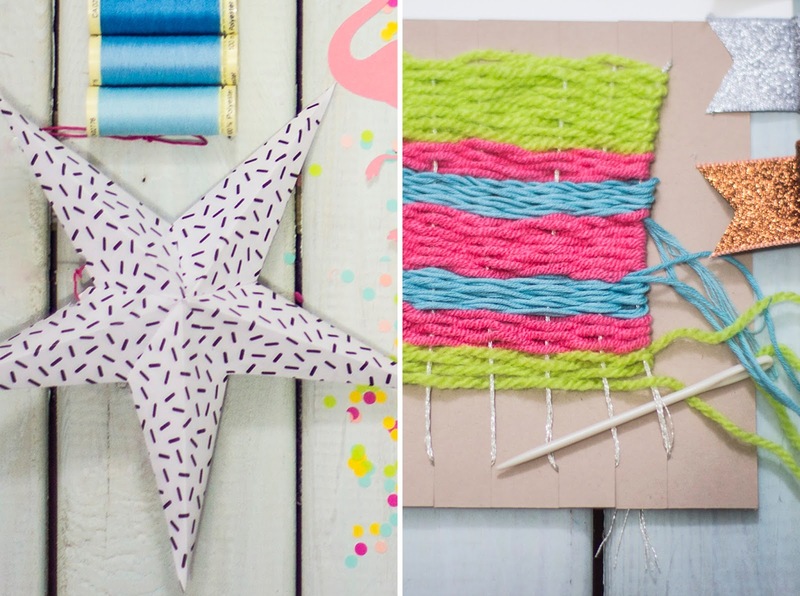 If you have a go at making one of these do let us know, we love seeing pictures of the things that you make, and don't forget to #livelovemake. 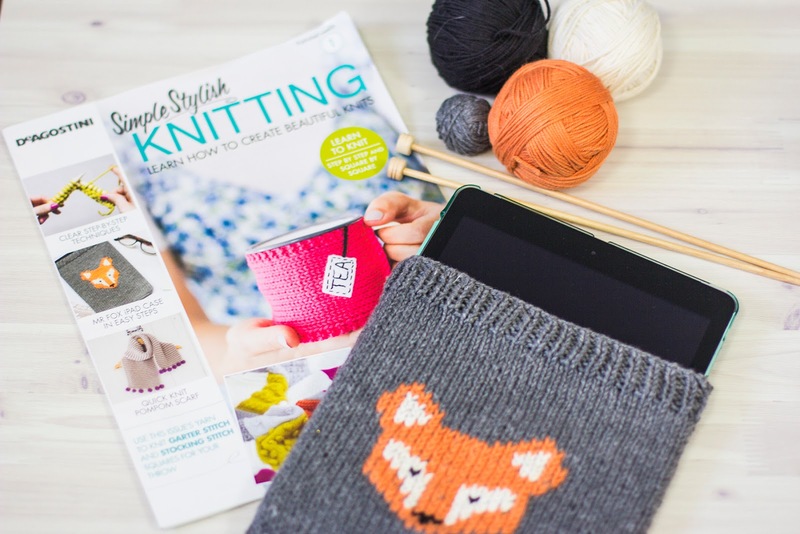 Towards the end of last year we were approached by Simple Stylish Knitting to review their Magazine and have a go at one of their first projects the knitted Fox iPad cover. Now due to phenomenal demand they sold out and so we had to delay this post so they could restock and then at least you could all have a chance of ordering it if you wanted. As it wouldn't do to tell you all about it, but then you couldn't actually get it yourself. Simple Stylish Knitting supplied us with all the wool and equipment we would need for the project, which is very much appreciated. 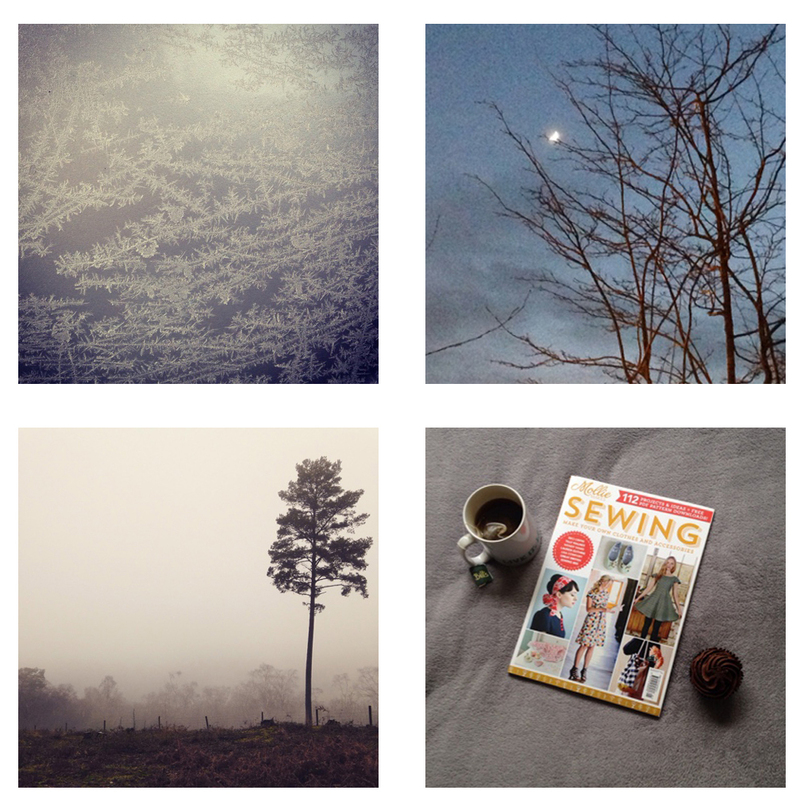 We also have been Pinning on their Knits to Give board over on Pinterest. Firstly, lets chat about the magazine itself. It's a weekly magazine that aims to help people get into knitting one granny square at a time, with a ball of wool with each issue to make a different style stitched square each week, that will make up the blanket you can find in issue one. 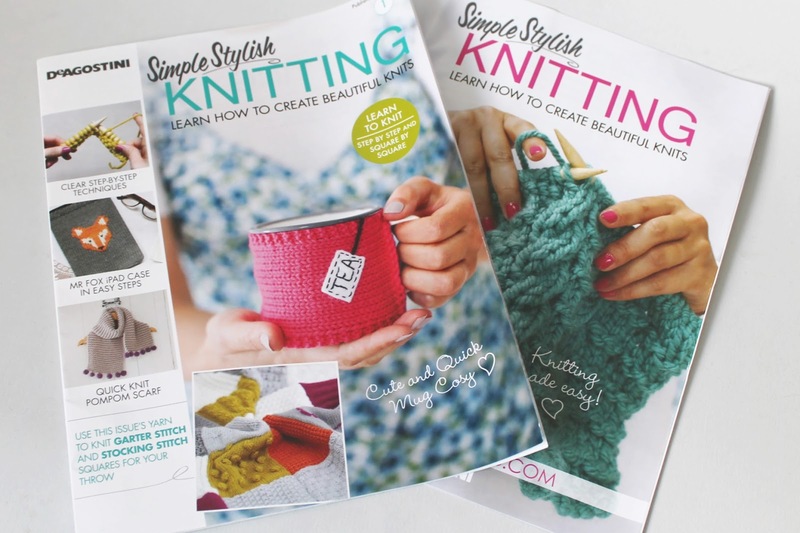 It is made for people who have little or no knitting skills and so each issue teaches you a different stitch pattern to give you more knowledge as the issues go along. 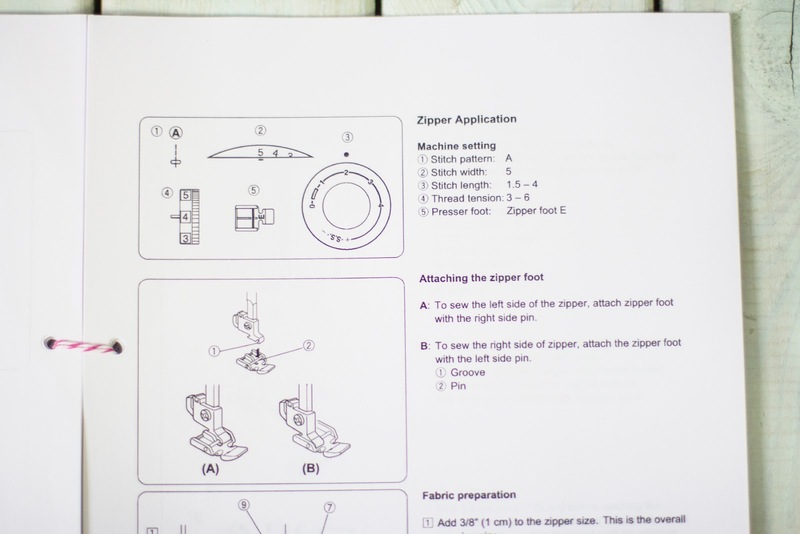 Each issue has binder holes and you can buy the binder separately, so you can keep all the projects you like altogether. They also have a grading system for all the projects in each issue, so that you know what you can achieve and when you start to get better. 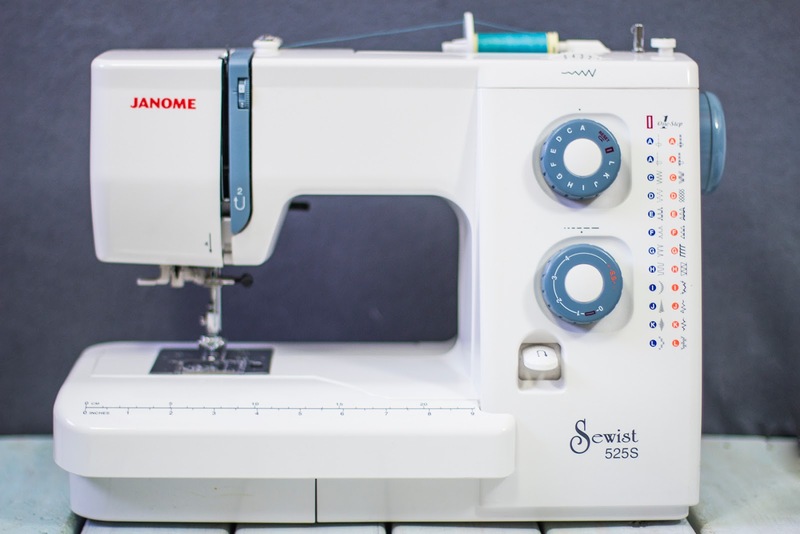 The projects are really achievable and not too overwhelming for a beginner, but also make for timeless items to keep in your collection to make time and time again. 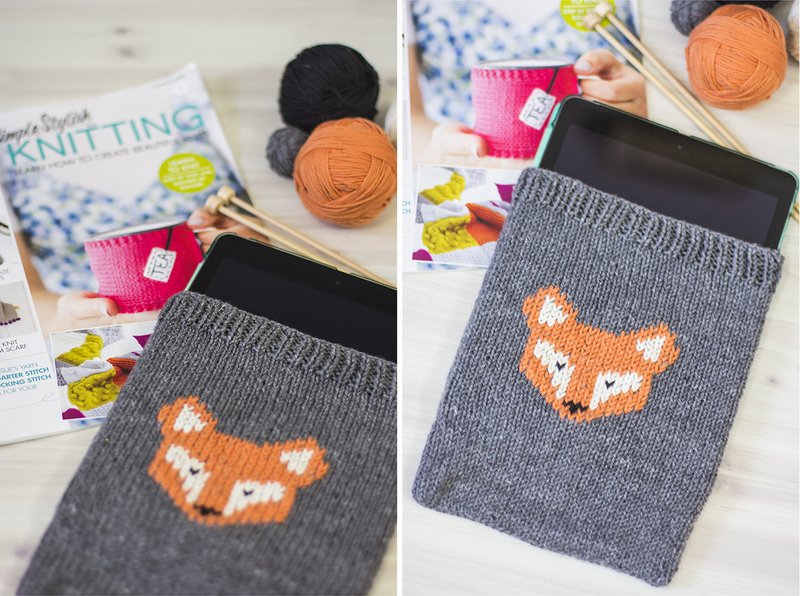 Now onto the Fox iPad cover project, this is such a cosy place for your iPad. Its quite a simple set of stitches with the fox sewn on afterwards. So a really good starter for 10 as they say. 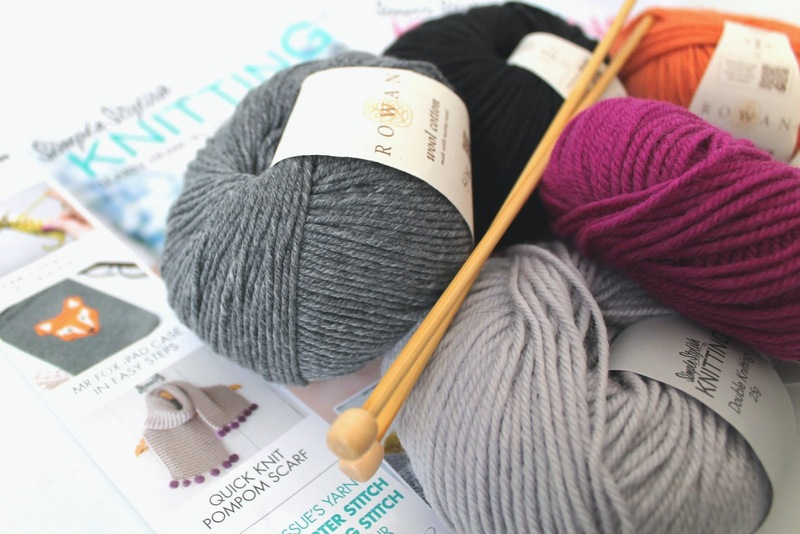 Simple Stylish Knitting gave us all the wool and needles we would need for the project and lovely Rowan wool at that! The main part of the case is the darker grey wool, but of course you could always make it whatever colour you like. We do love a bit of grey though, so its always a good start. The instructions are really clear and take you through the steps. They even give you the stitch pattern for making the fox, so you know exactly how to stitch on the very lovely fox on the front. 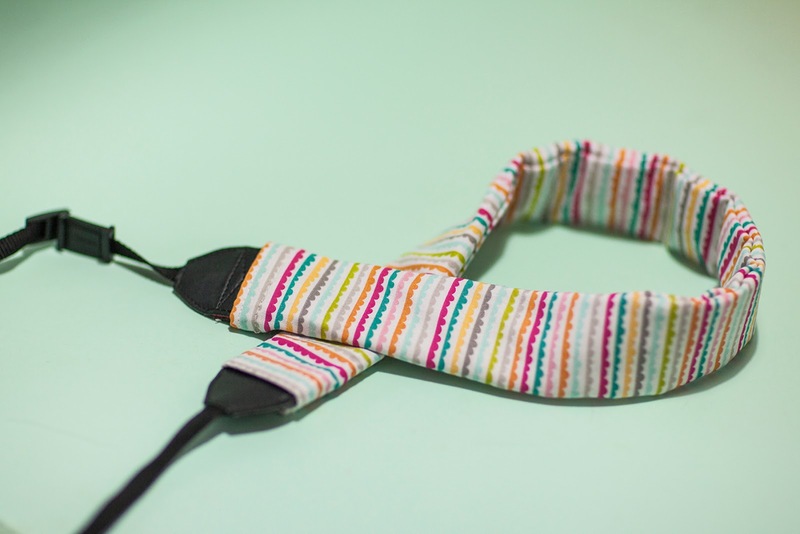 This was a great project to try and its keeping Sammy's iPad very cosy indeed for winter. 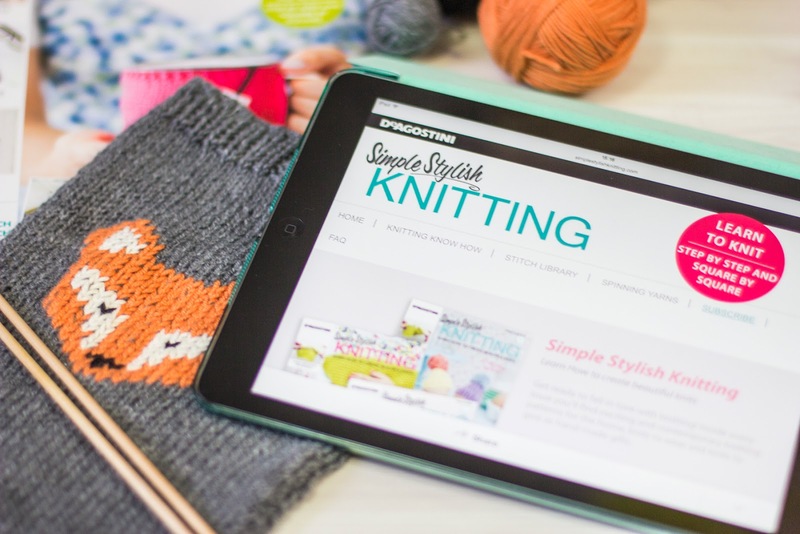 There is an online stitch library too, so you never have to worry about finding the magazine with the stitch you are looking for. The magazine is available by subscription, which you can get here. 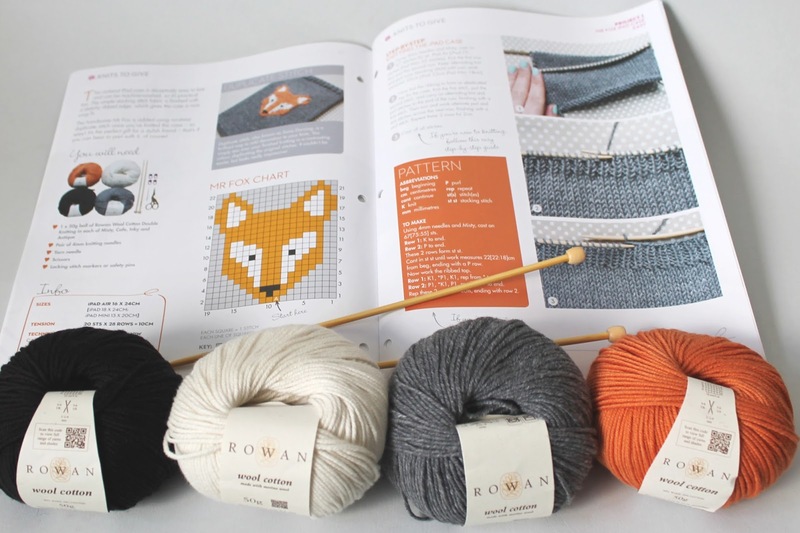 We think that it is a great little magazine for beginners and will give you plenty of projects to try out. 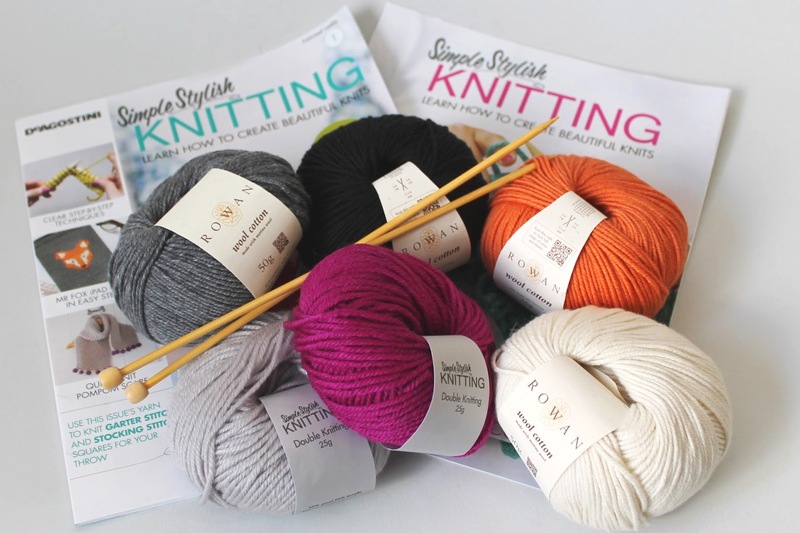 Sometimes just having the ideas can be difficult and so that's why we also have been pinning lots of ideas on their Knits to give board, which you can find here. That should give you plenty of ideas. 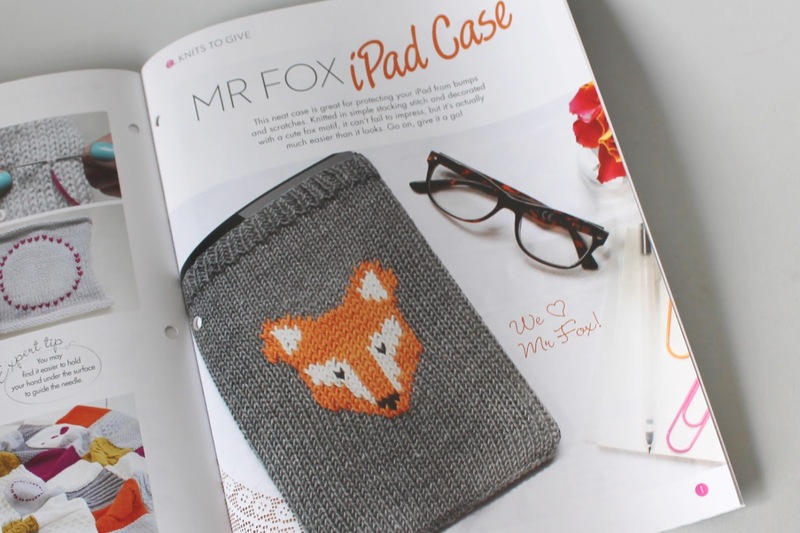 Do let us know if you have read the magazine and you have made the Fox iPad cover. We would love to know what you think. Disclaimer: We were sent items from Simple Stylish Magazine for this feature but were not required to give a positive review.